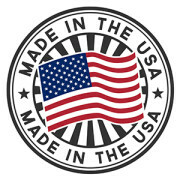 Omaha Bedding Company has proudly been providing American made mattresses since 1895. 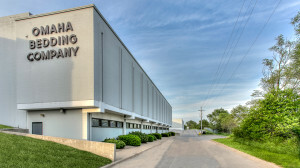 We are one of the largest and oldest independently owned mattress manufacturers in the Midwest. Most national brands build the cost of their advertising, showrooms and franchise fees into the price of their mattresses. Omaha Bedding Company doesn’t. You enjoy all the comfort and support of a well made bed – and the satisfaction of knowing you paid less for it. That will help you sleep well for years to come. By not advertising, we are able to keep our costs low and provide a better mattress at a lower price. We feel everyone deserves a good night sleep so we offer a wide range of models that will fit any budget.